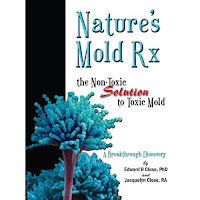 Our book, Nature's Mold Rx, has now entered it's 3rd printing. Thank you everyone. We are so happy that so many of you have found value in our work and have shared it with others. We also thank the book stores and retailers who continue to make this book available: Life Science Publishers, Abundant Health, Sound Concepts, CARE, and Amazon.com. We are so grateful to God for having been chosen to discover and share the benefits of His Wondrous Gifts of how oils from plants are our best protection and our greatest harbor of safety from the destruction and ravages of mold and mold exposure. God created mold and he created the solution to the problems mold would cause us in both the buildings we inhabit and in our bodies. If you would like information on additional publications by Dr. Ed and Jacqui Close, visit our Publications Page at this link: Publications by Dr. Edward R Close and Jacquelyn A Close. Wishing Everyone a Very Merry Christmas and a Joyous Holiday Season. 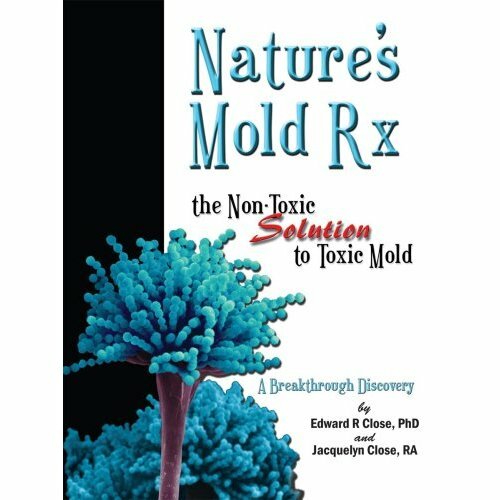 Nature's Mold Rx Enters 3rd Printing and working idea. All of the readers and the people who are looking for best british essays idea will like this blog so much. This blog is really special and all the readers will like it.